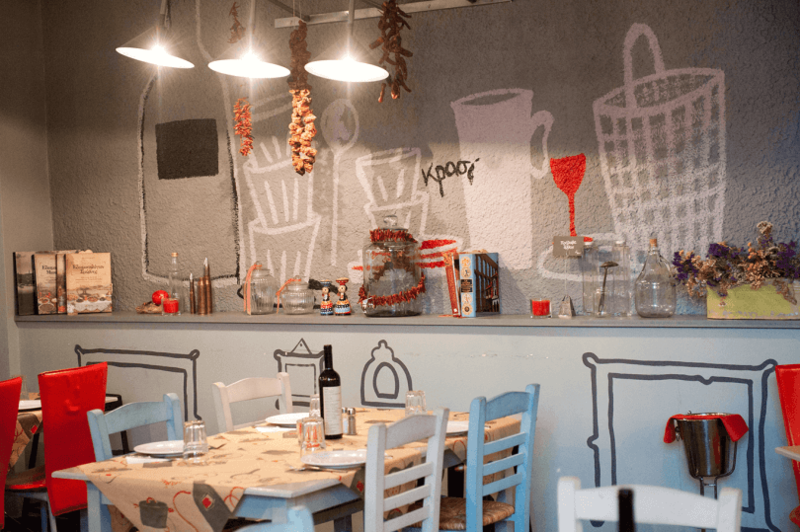 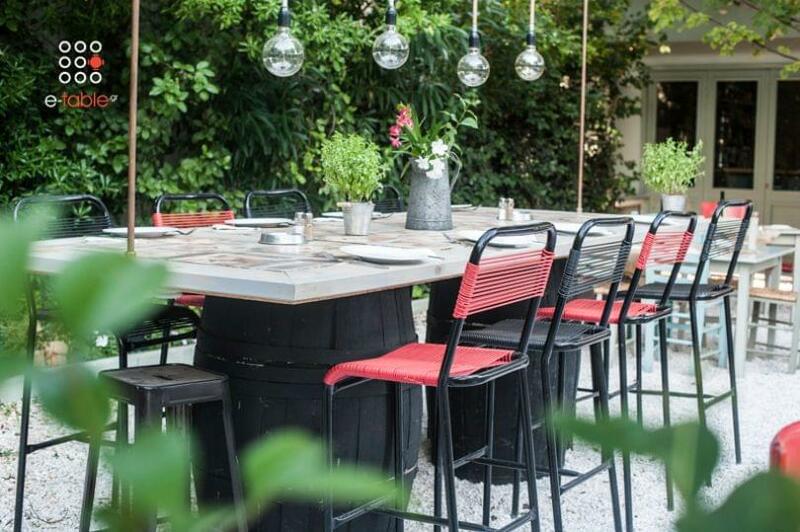 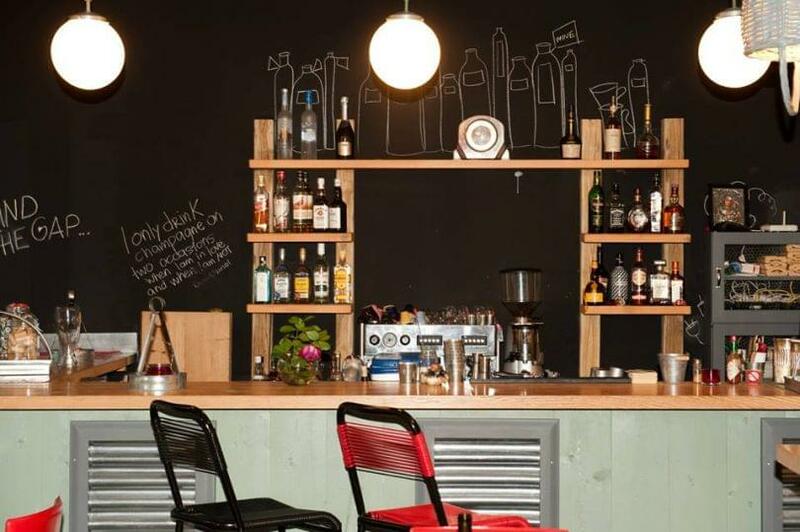 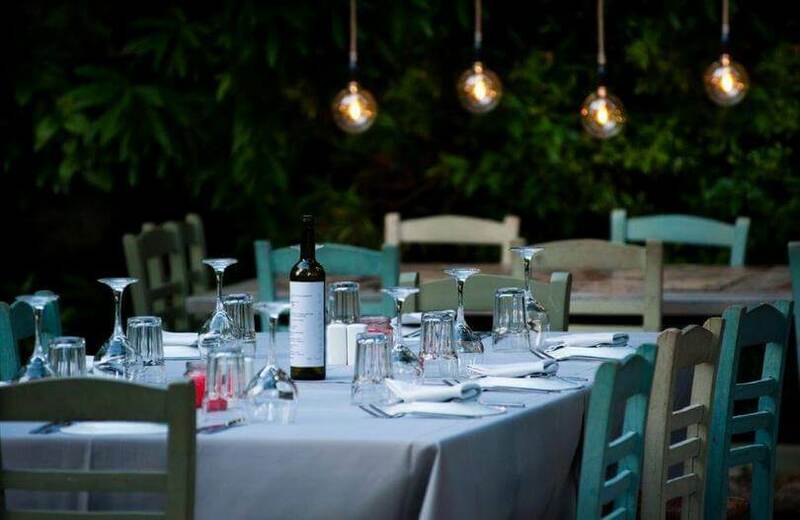 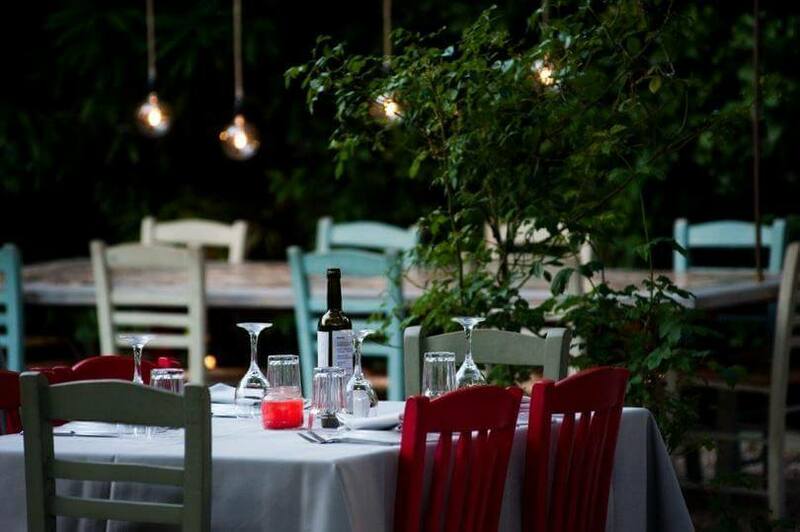 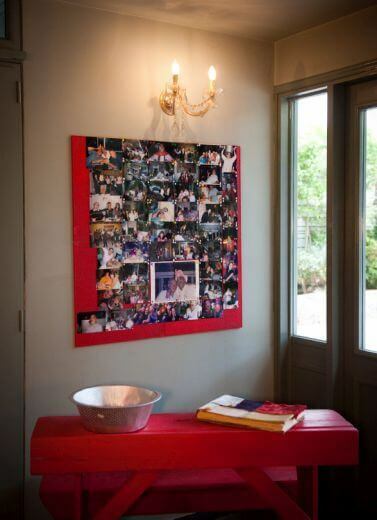 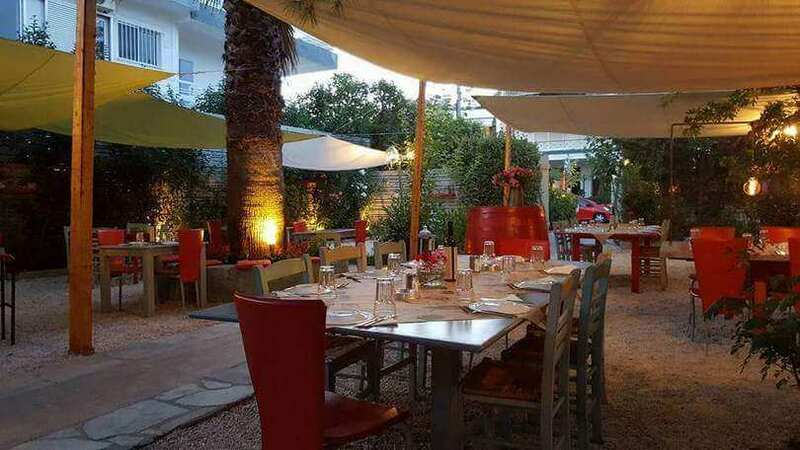 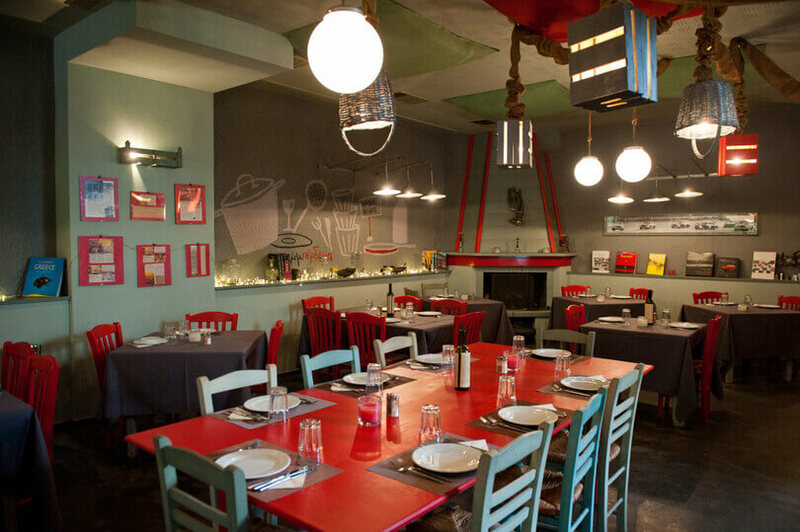 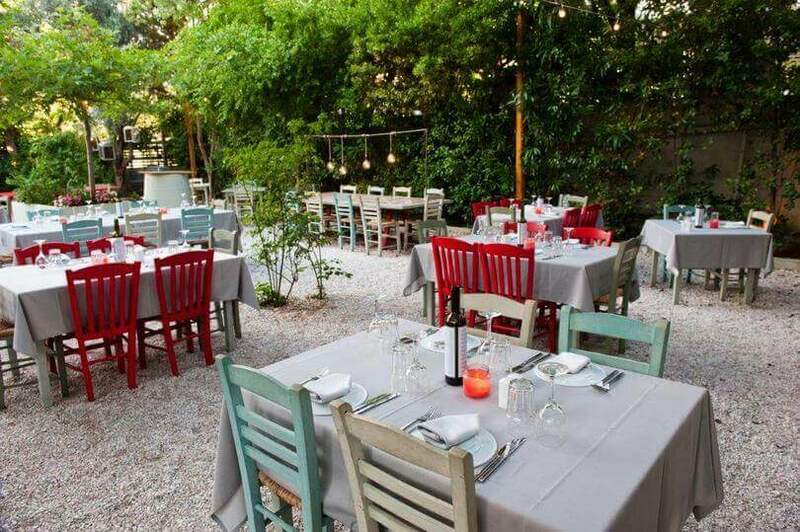 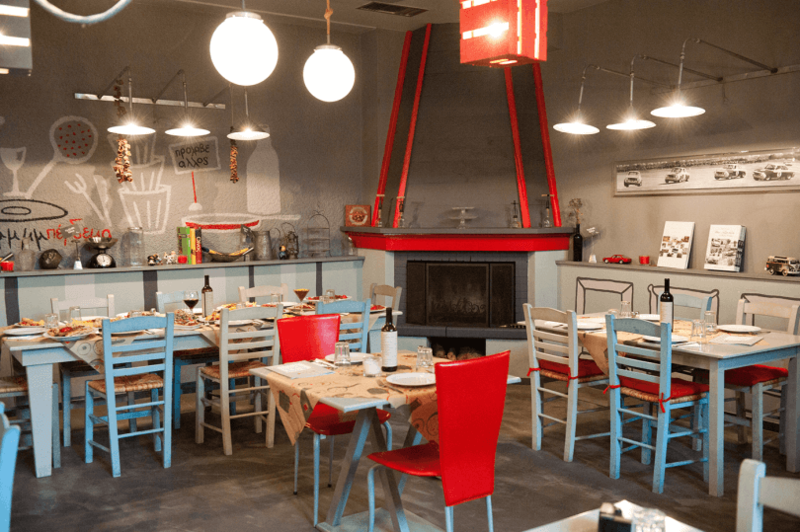 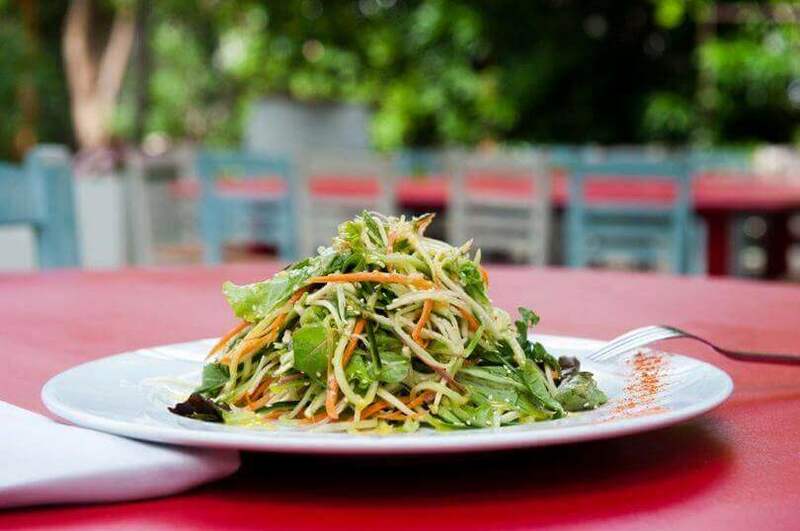 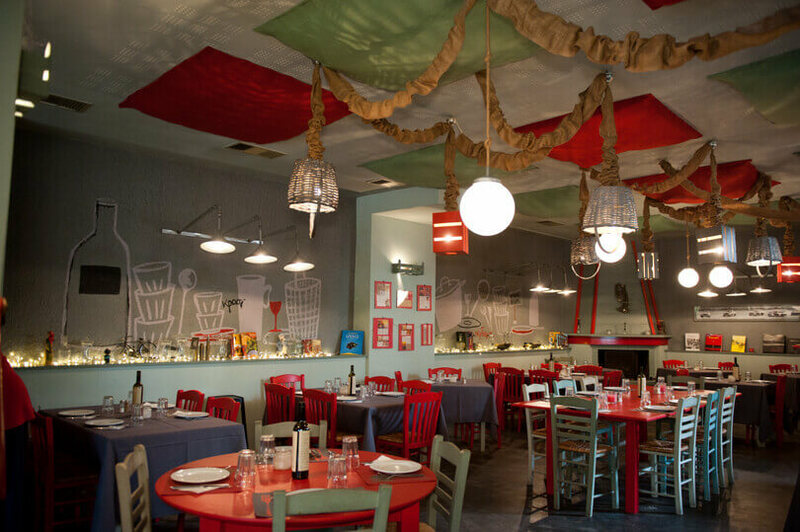 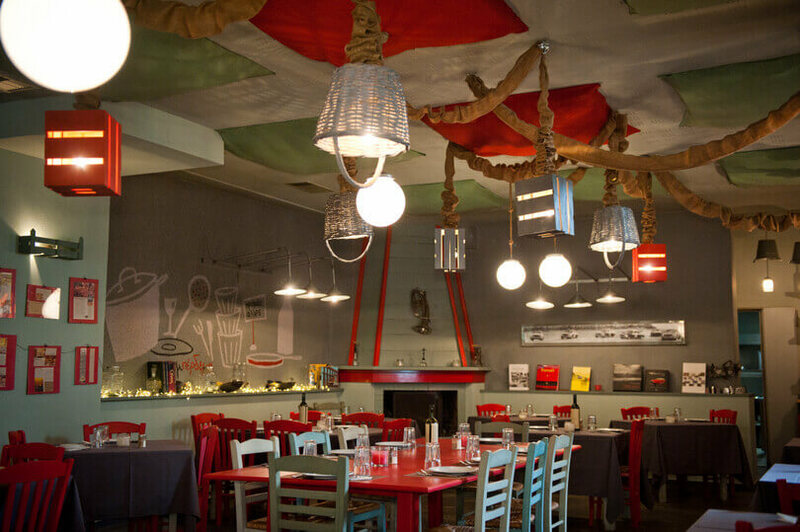 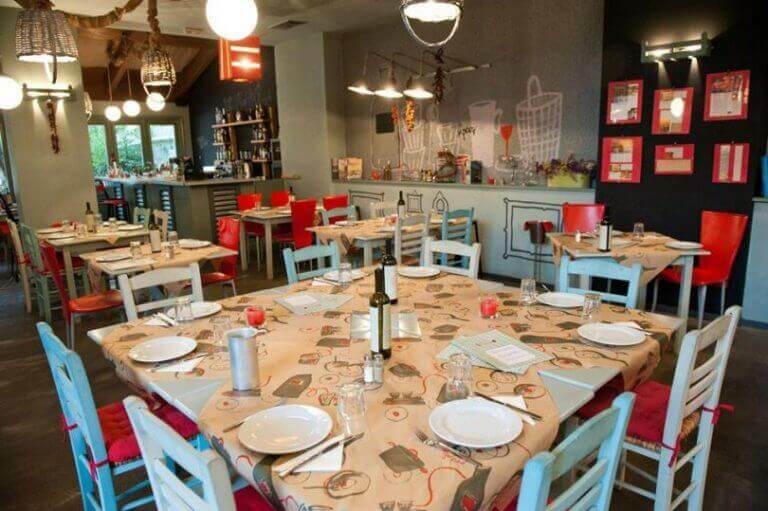 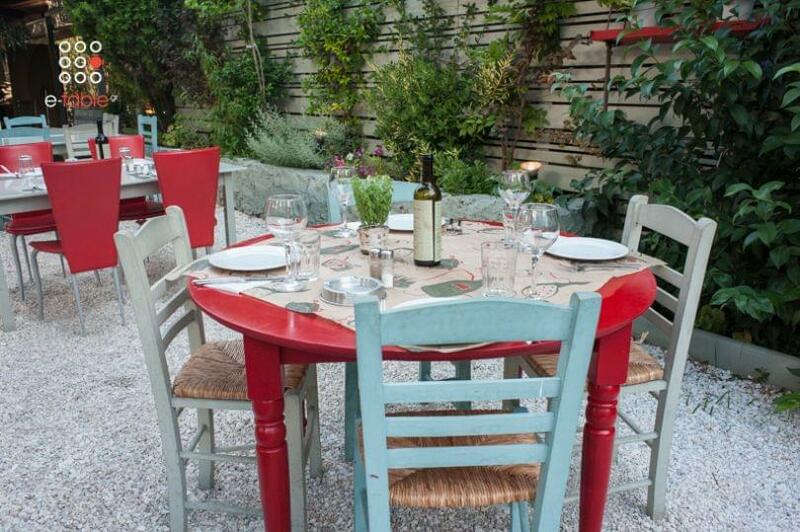 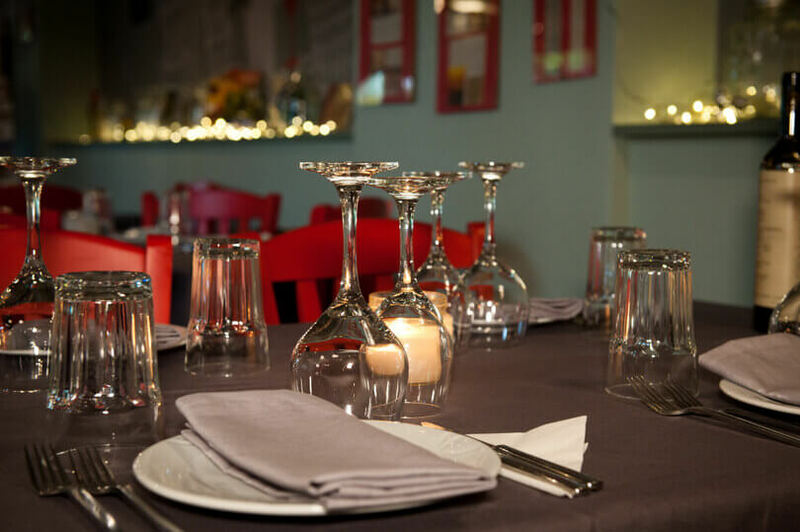 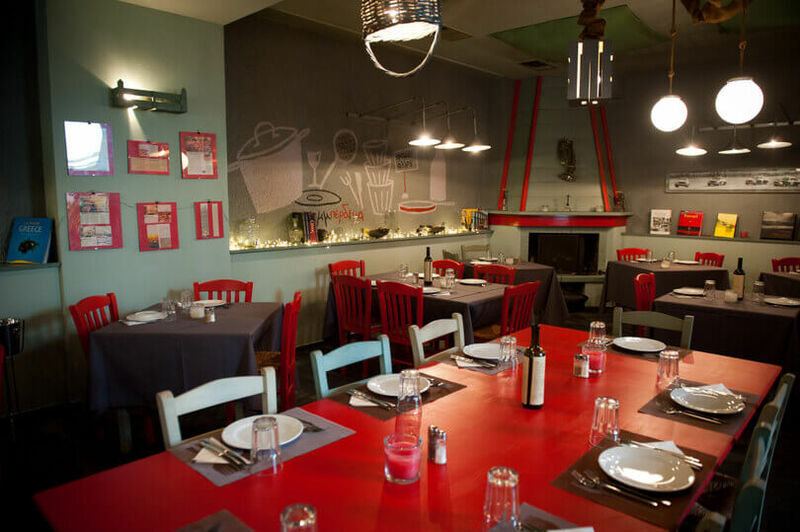 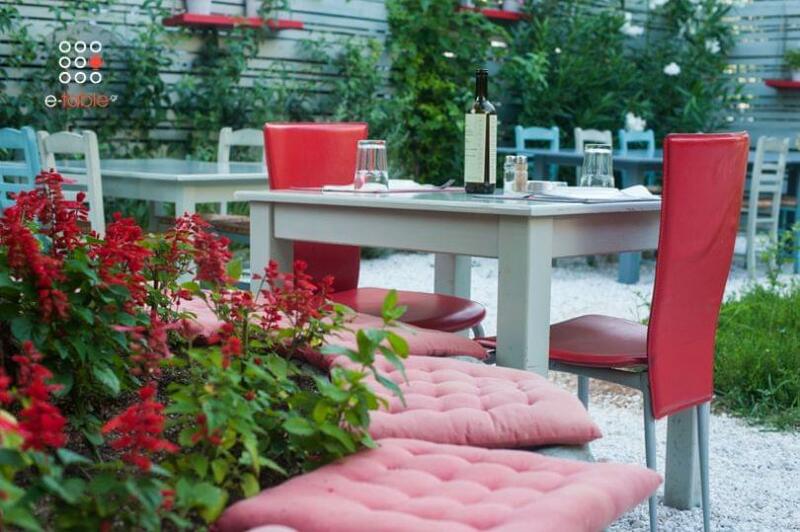 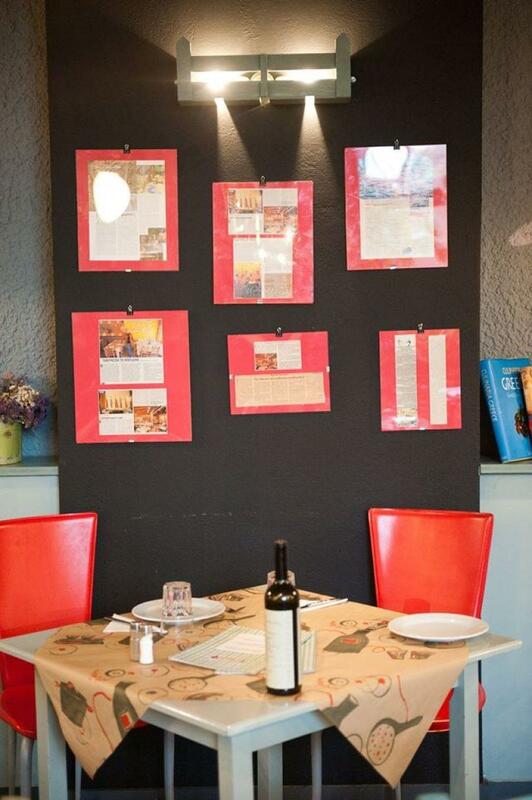 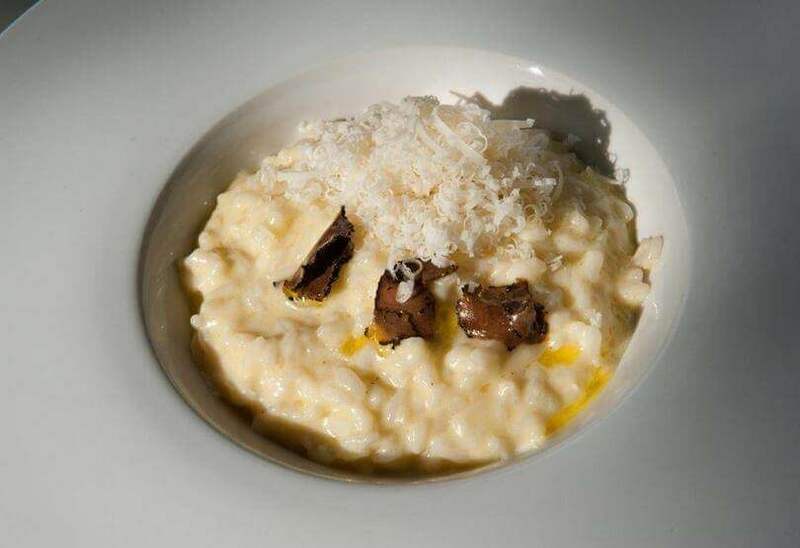 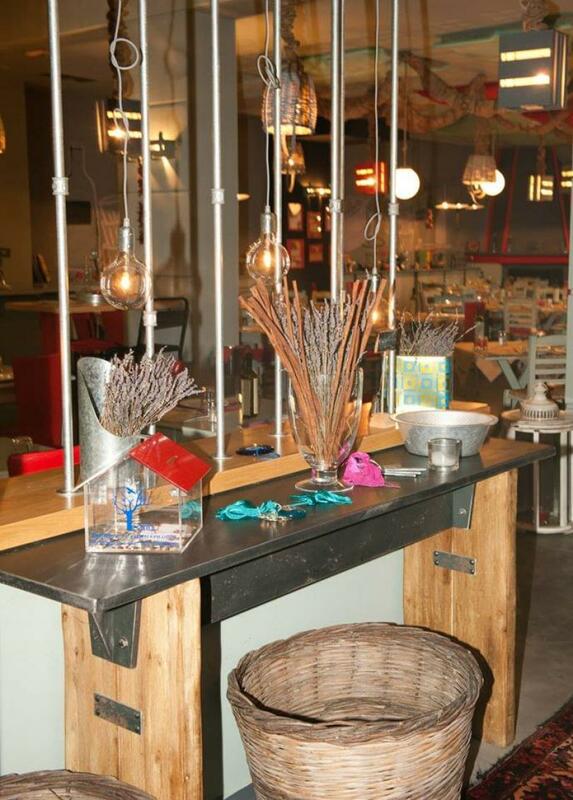 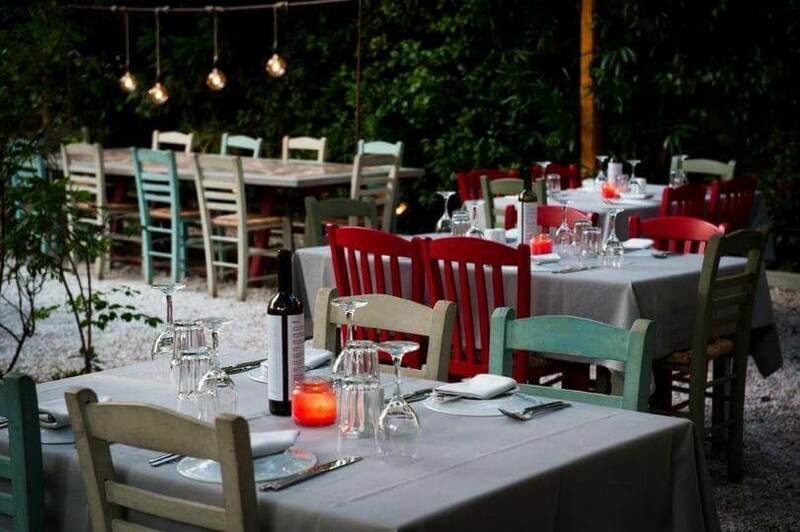 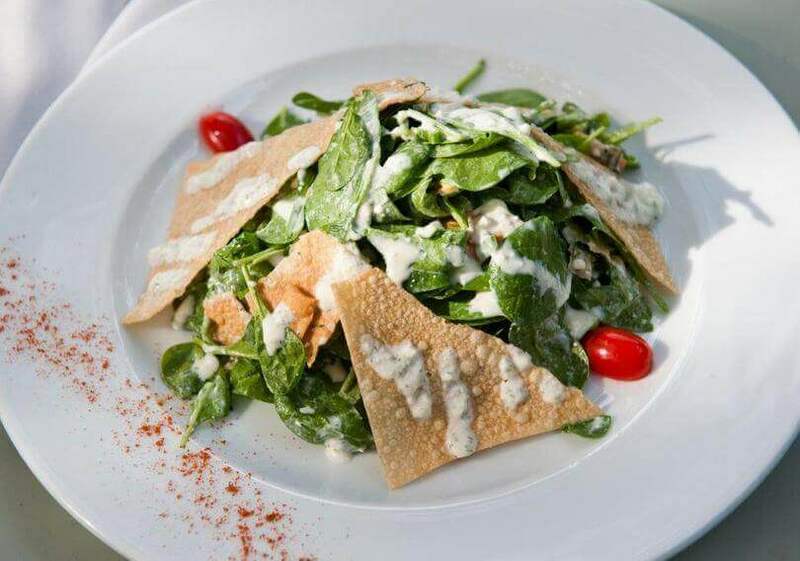 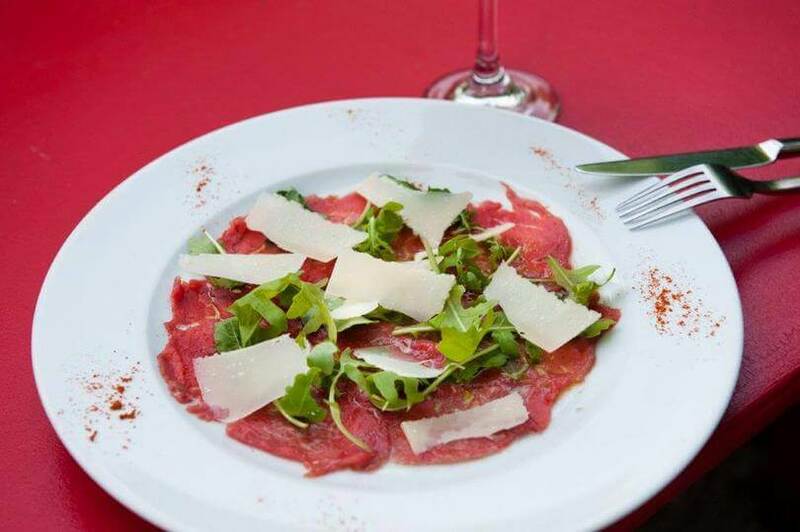 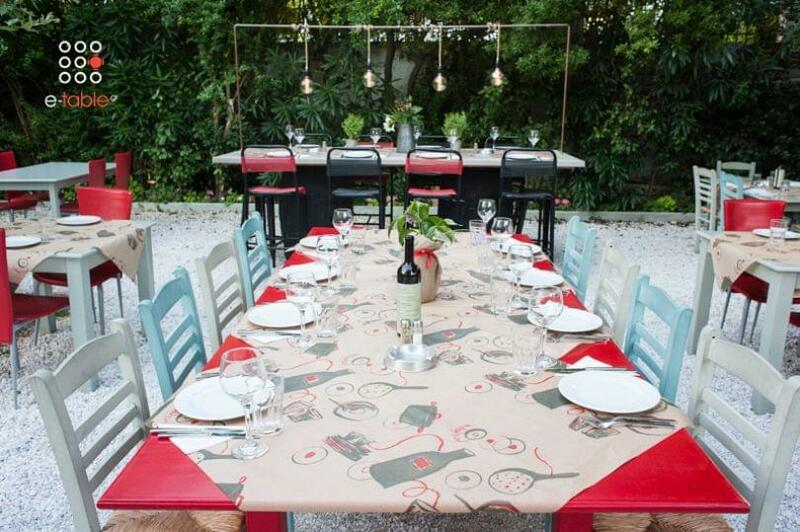 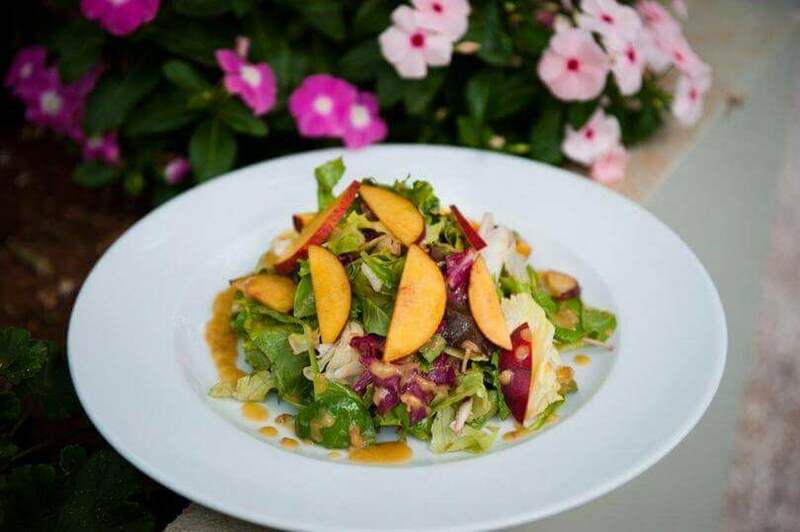 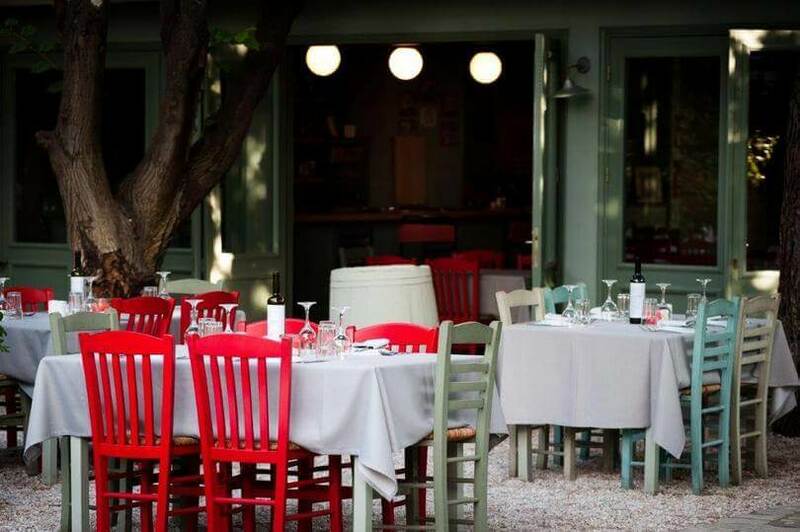 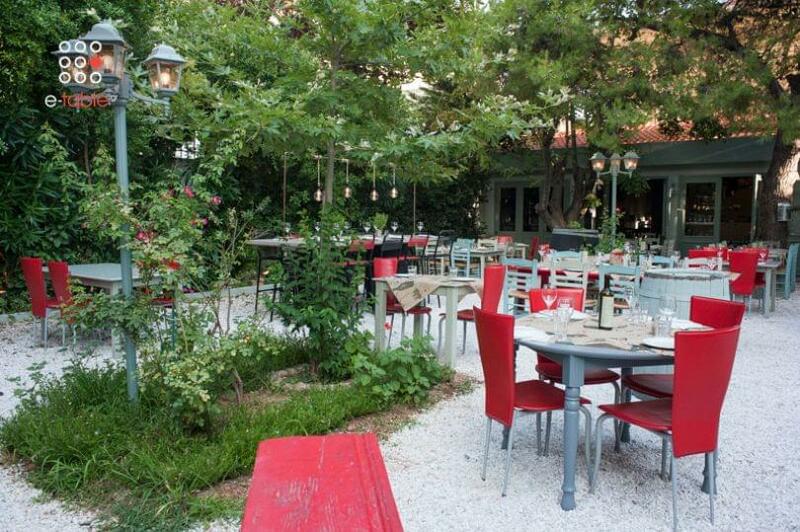 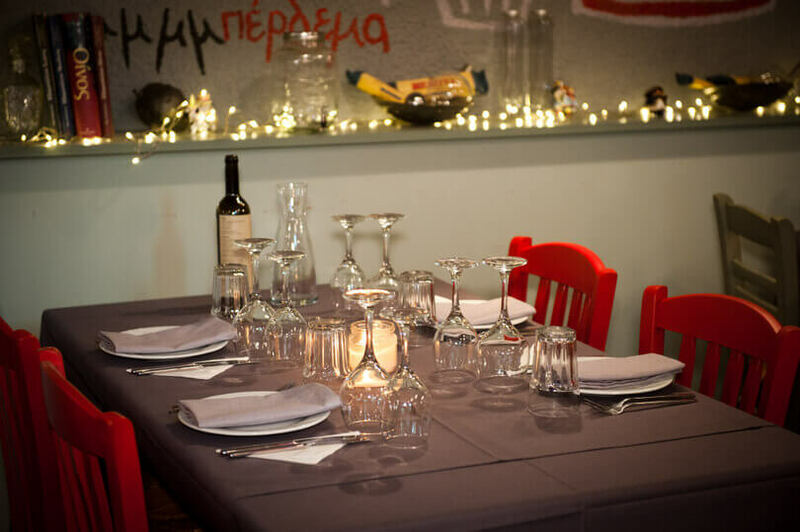 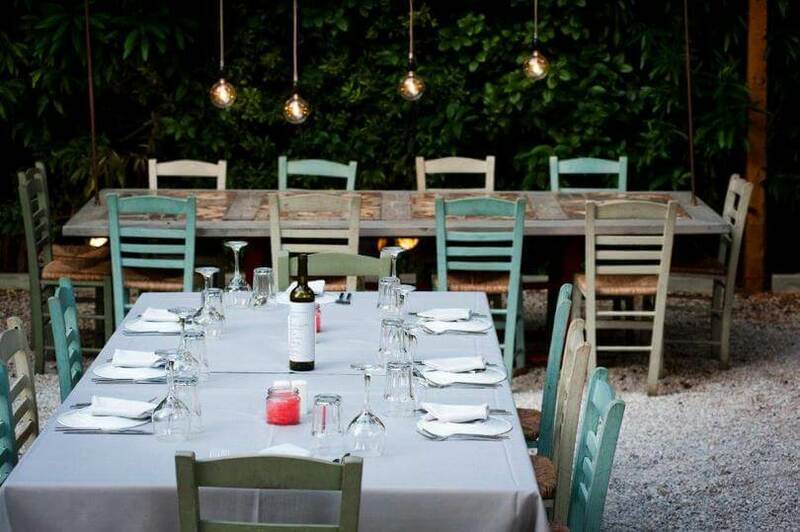 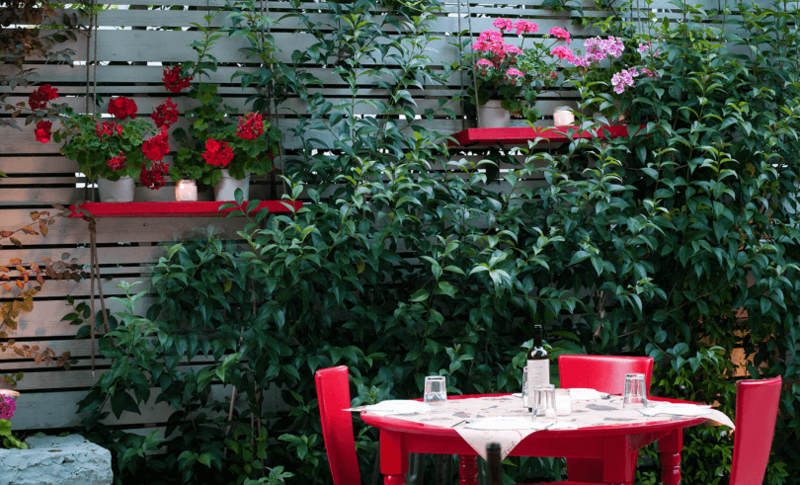 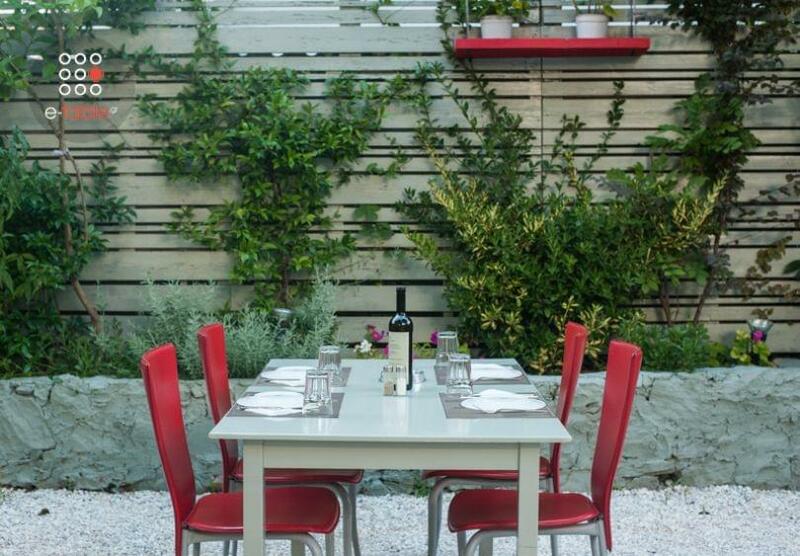 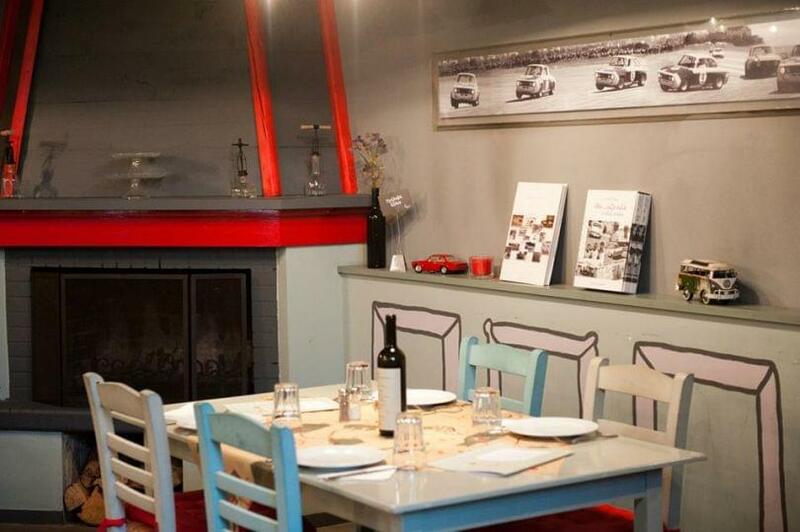 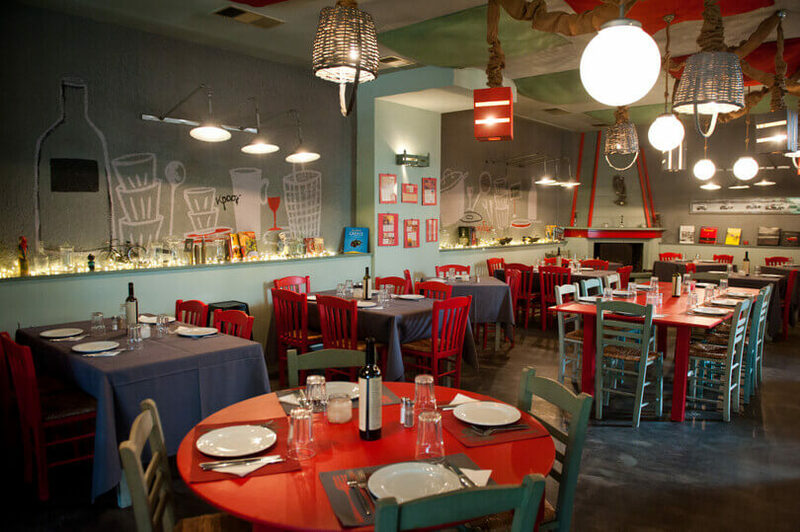 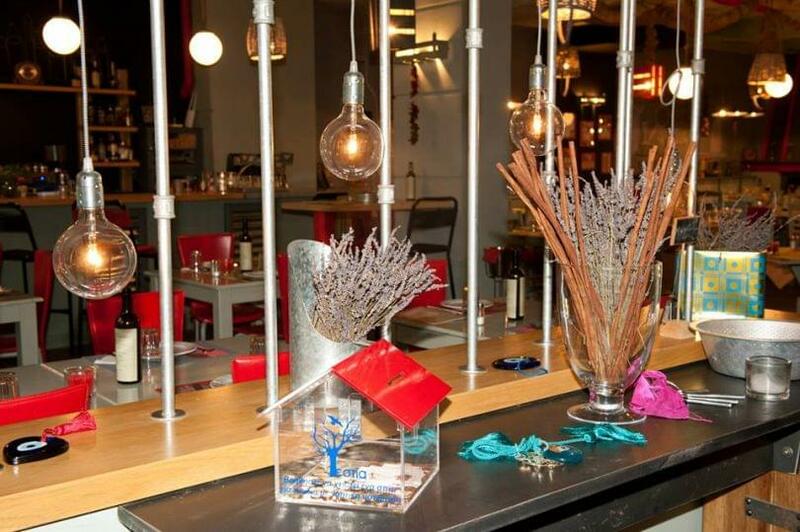 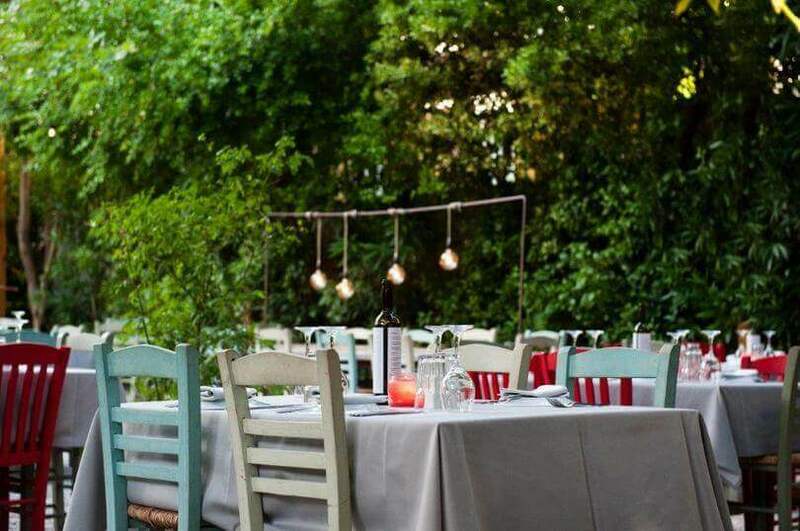 Mperdema is a beautiful restaurant in Kifissia! 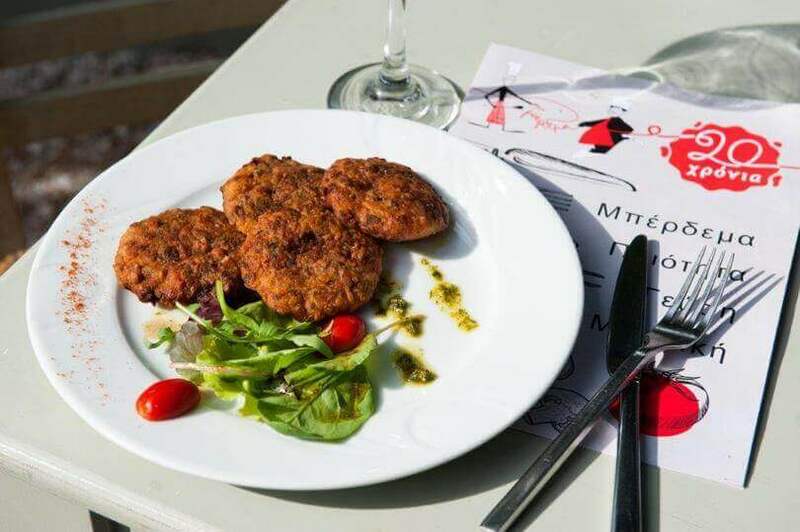 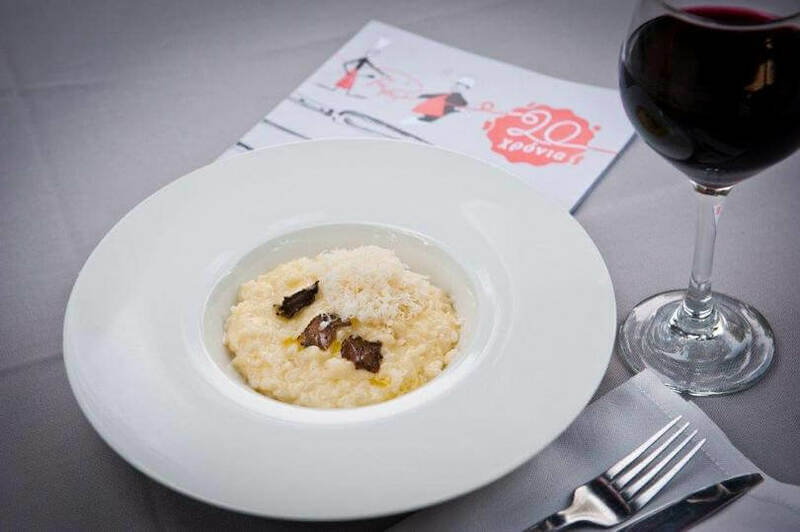 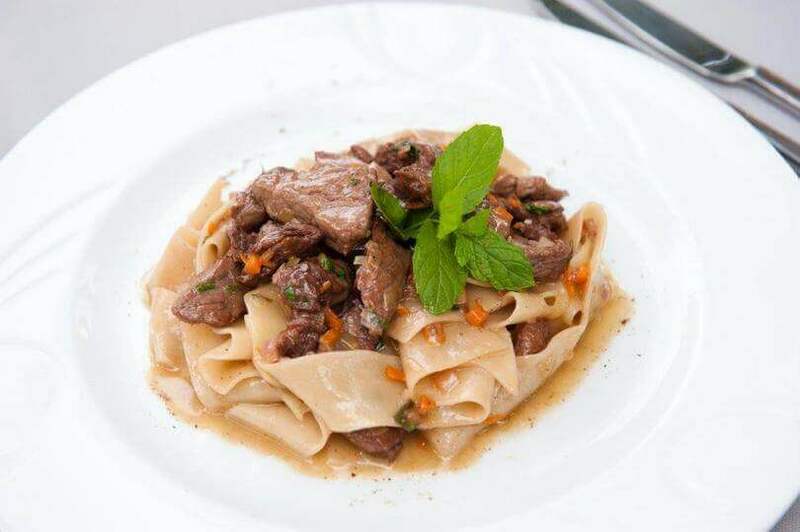 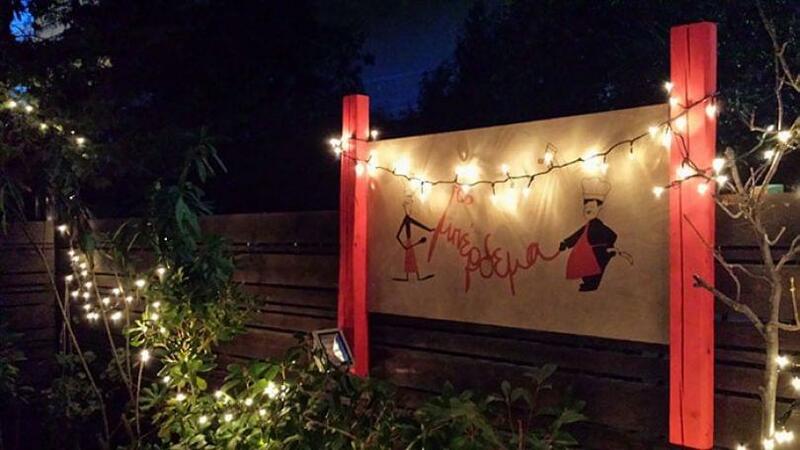 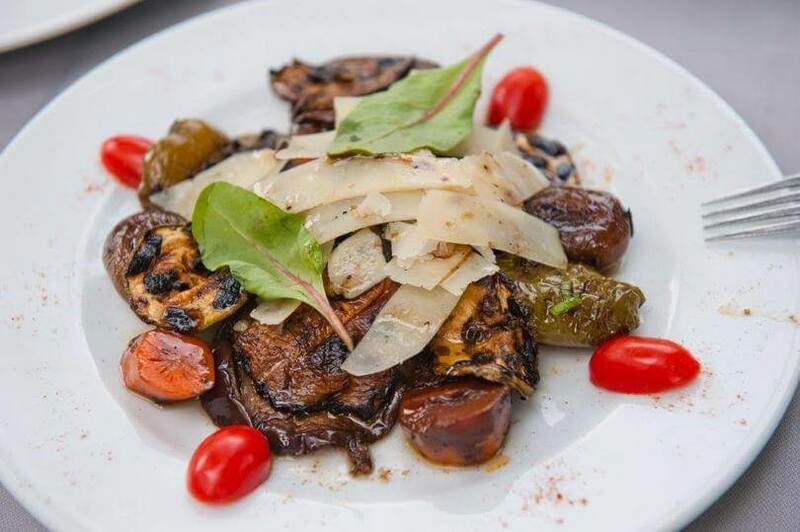 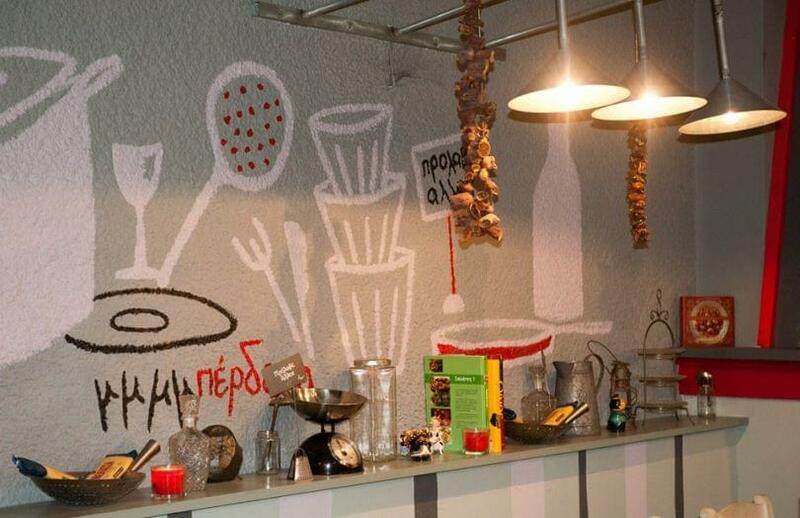 Authenticity, not only taste, but above all people's faces that will open the door and welcome you into their home as family, as friends, make Mperdema a special place! 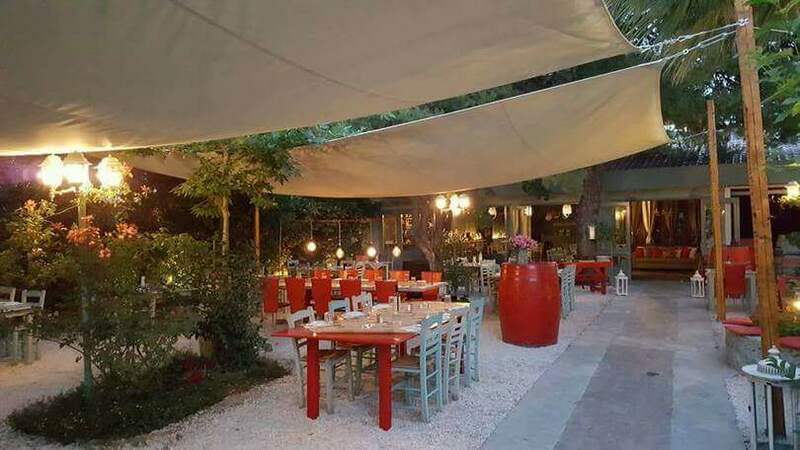 Here you will find a cool and comfortable yard with summer color and aroma, where you can enjoy delicious Greek cuisine with passion! 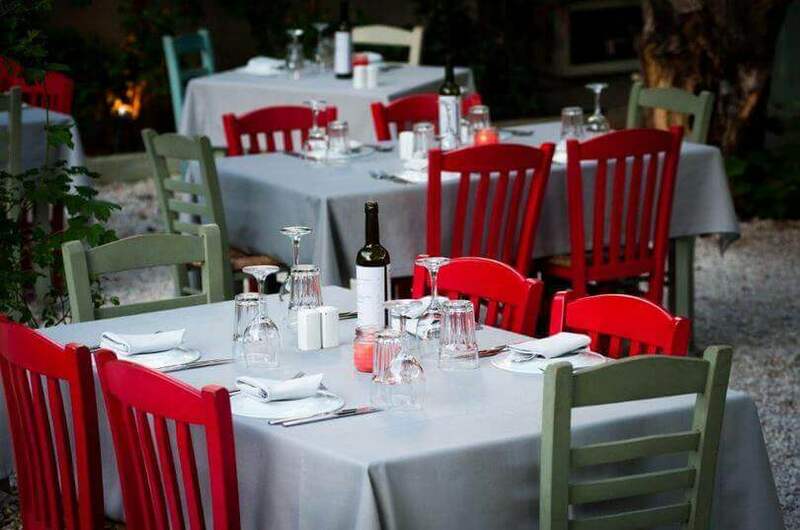 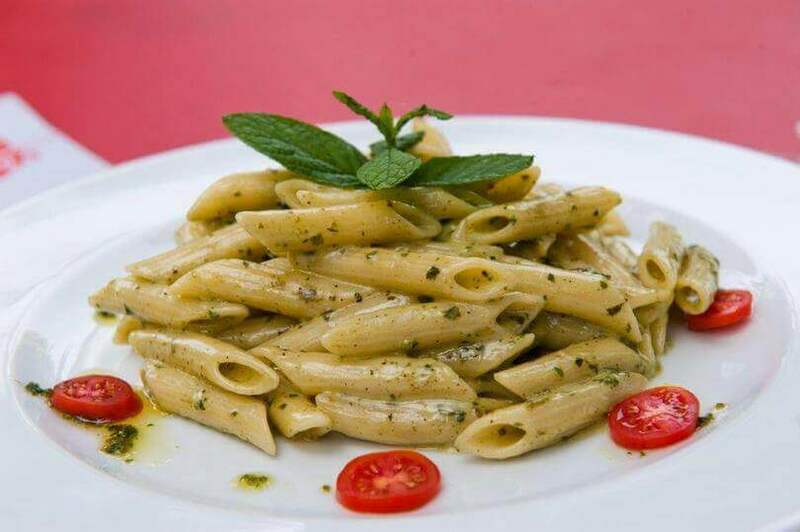 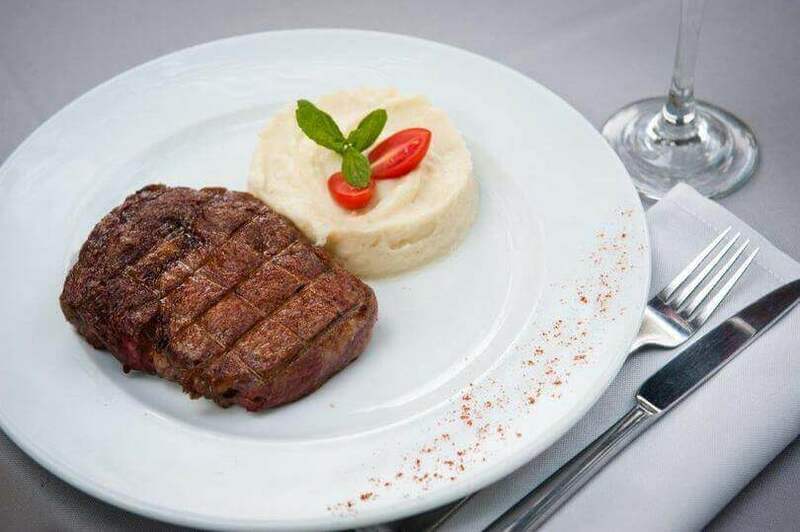 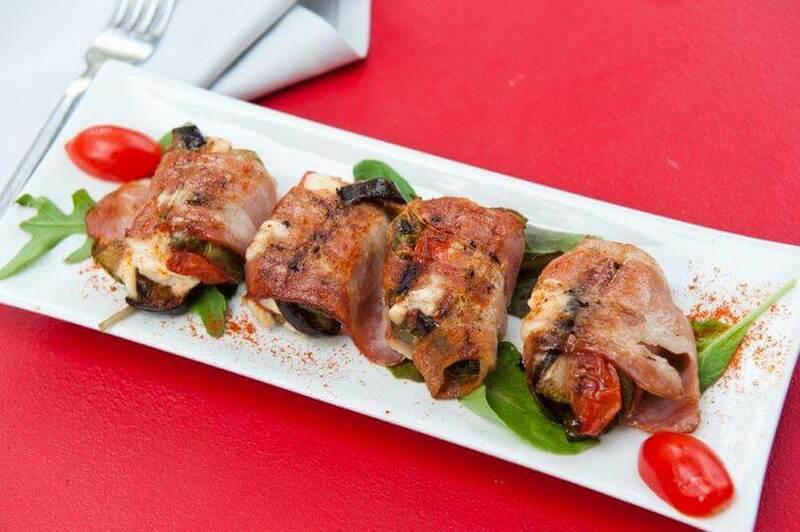 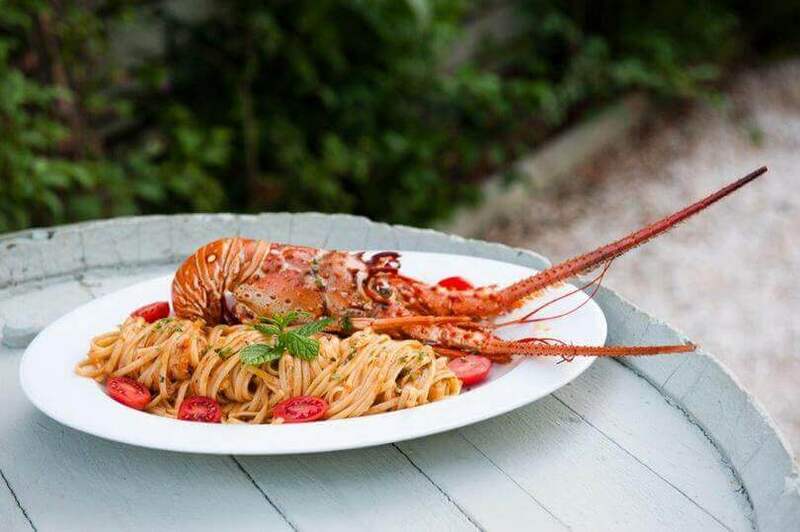 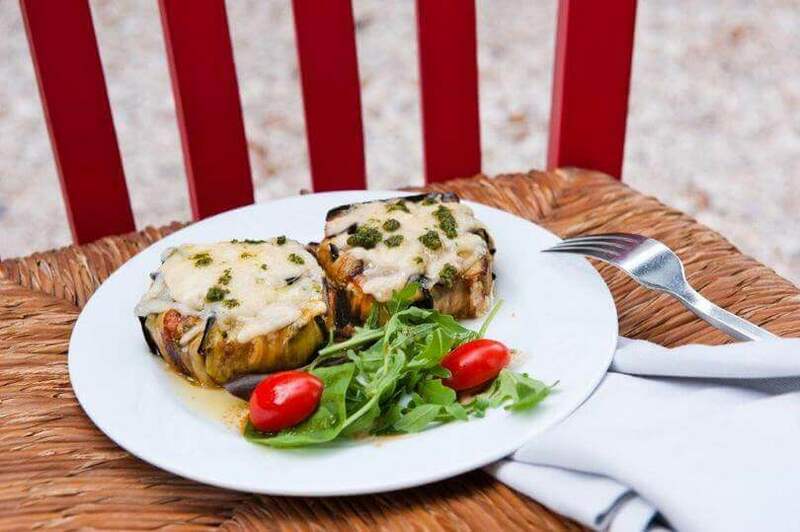 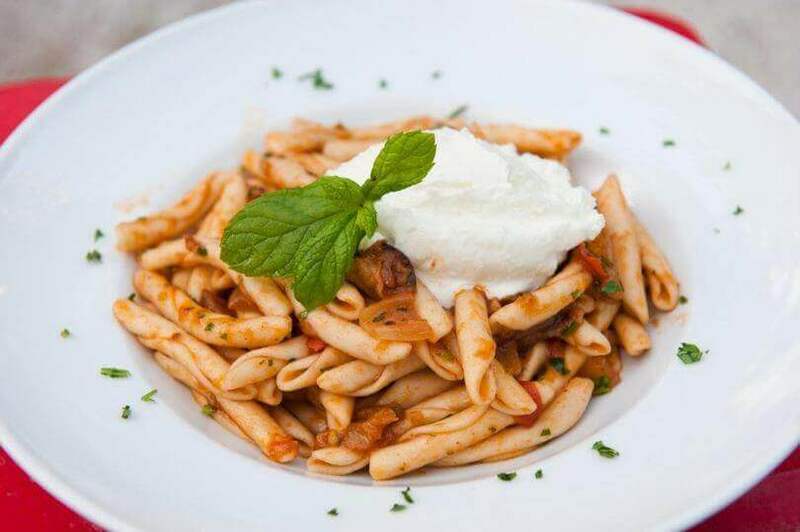 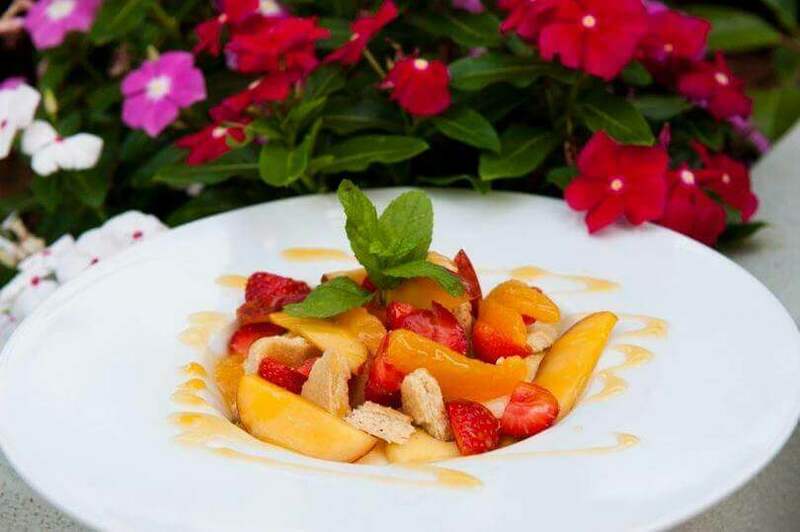 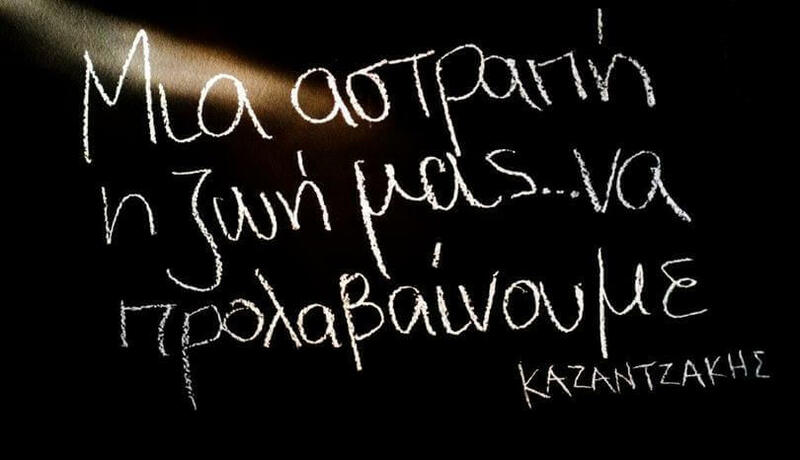 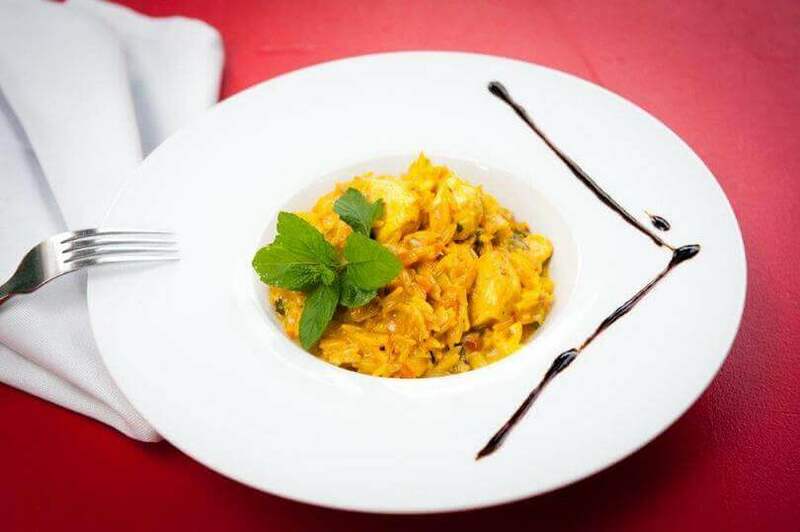 We are waiting for you in Skiathos street, because in Mperdema the best taste meets extraordinary confusion! 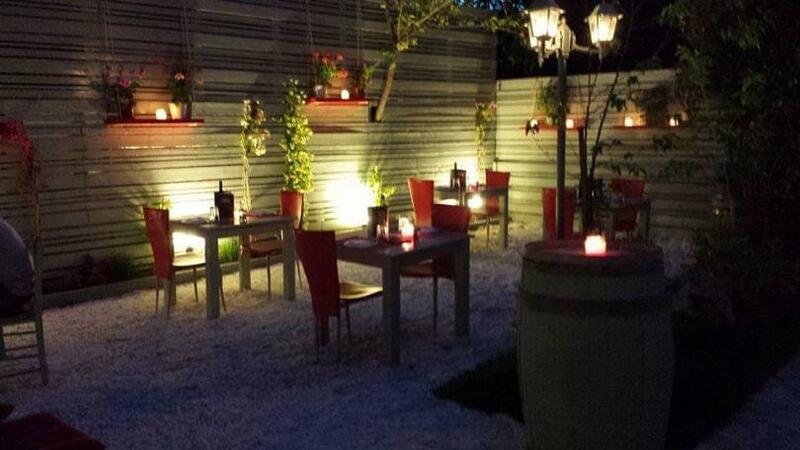 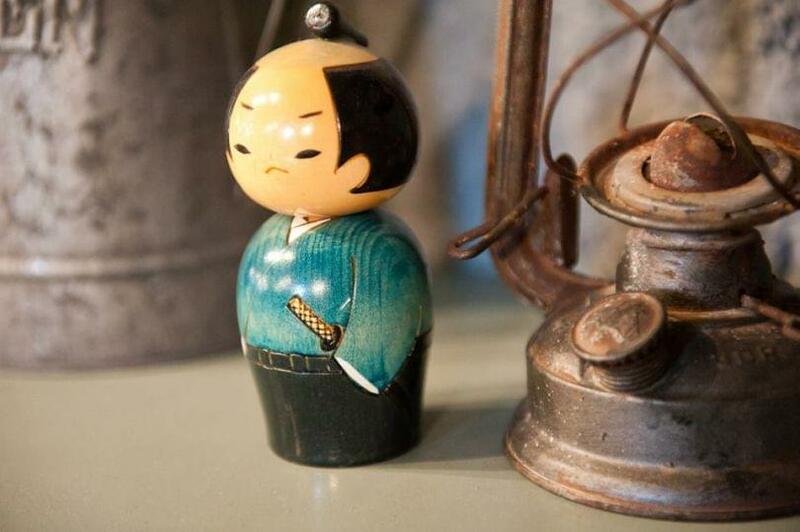 Live music every Friday from 21:30. 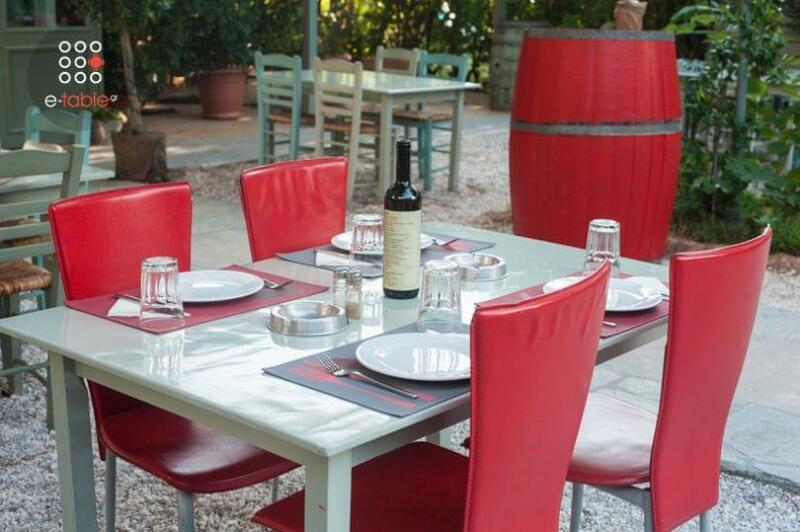 There is an extra fee 4€ per person the days with live music. 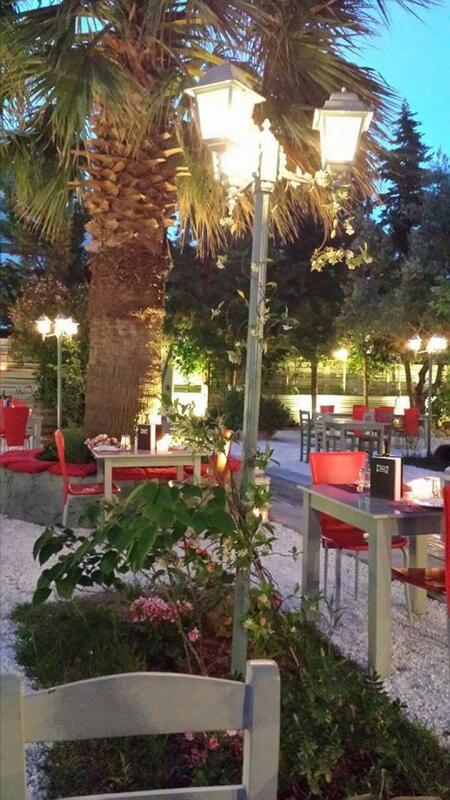 3 Skiathou St. & Strofiliou St.
Live music every Friday from 21:30 am. 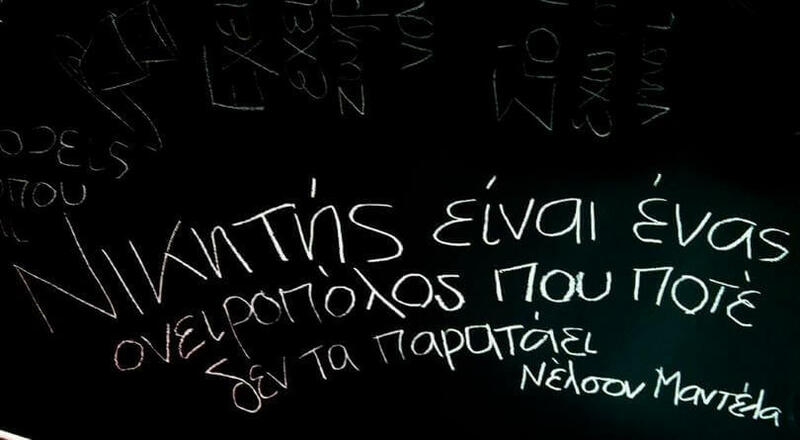 There is an extra fee 4€ per person on the days of Live Music.